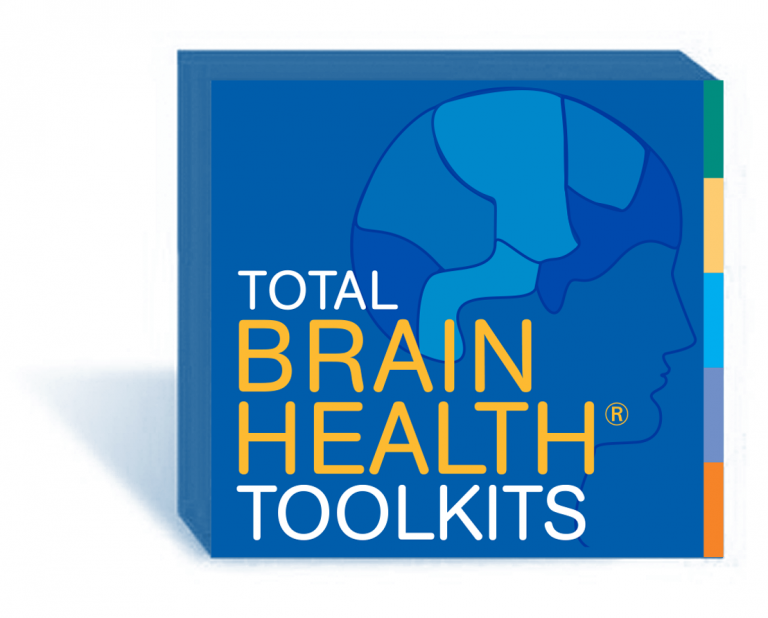 The TBH FAIR Toolkit provides you with a step-by-step planning guide to a lively and interactive community event focused on brain-healthy living. Folks of all ages will enjoy hands-on TBH stations designed to get them started on their brain fitness journey. Never hosted a fair before? No worries. The TBH FAIR Toolkit details all aspects of event preparation and activities implementation. Worksheets guide you through the implementation for a guaranteed smooth rollout. At the heart of the fair are our innovative TBH Stations, featuring ways to get brain healthy that are interactive, entertaining and fun. Offer your community the chance to get involved and to get brain healthy today! “How To” Training Videos Videos you can watch to help you prepare. Monthly Open Calls Dial in for the latest news and best practices exclusively for TBH Toolkits users. Support from TBH Experts Easy access to staff through email or the phone. Always Available TBH Toolkits at your fingertips. Renewable 1-year license. Sign Up: Sign up for your annual license. Get Started: Access your TBH FAIR program materials and resources using the password-protected online portal 24/7. All Set! Use the online marketing materials to help promote your community event.